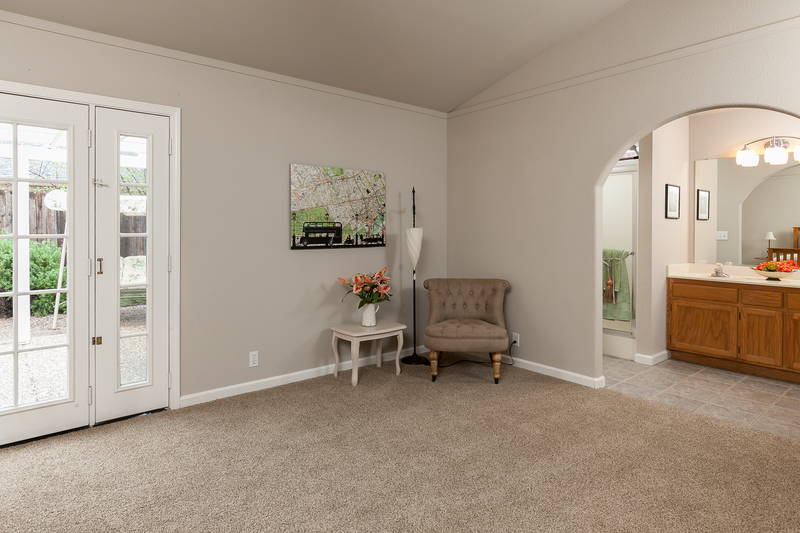 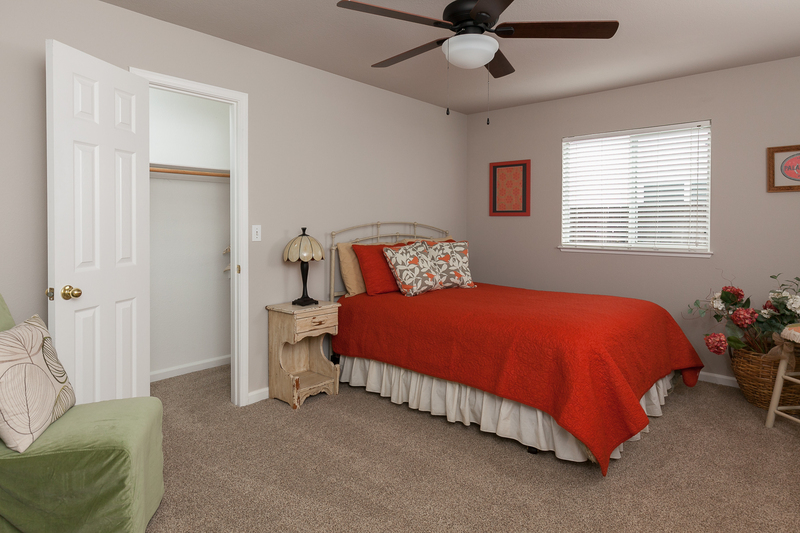 EXTRA LARGE master suite with walk-in closet! 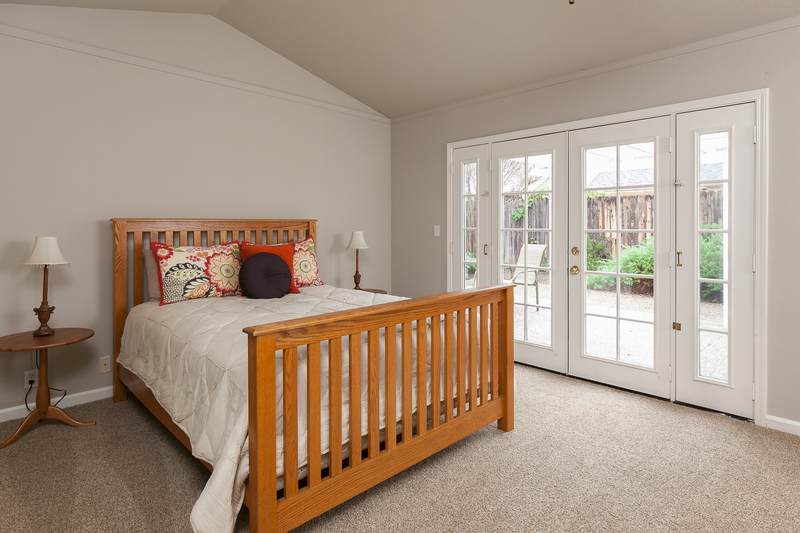 Originally a 4-bedroom plan, a wall was left out to create a spacious, open master suite. This sweet home shows like a model, with an open floor plan, brand new carpeting, fresh interior paint, laminate and tiled flooring, vaulted ceilings in living room and master suite. 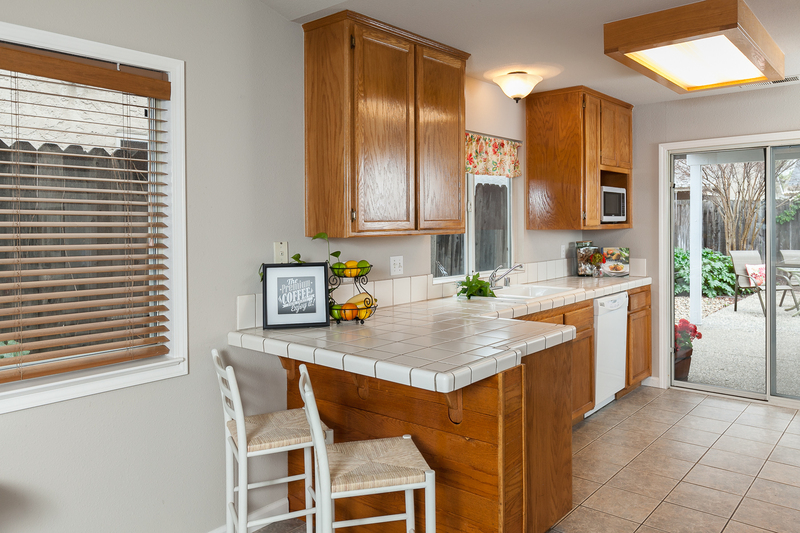 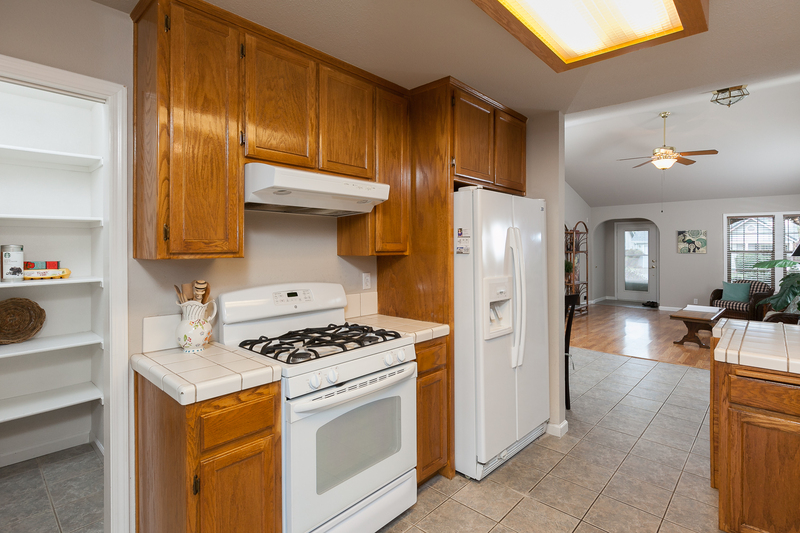 Kitchen features tiled flooring and countertops, gas stove, and pantry. 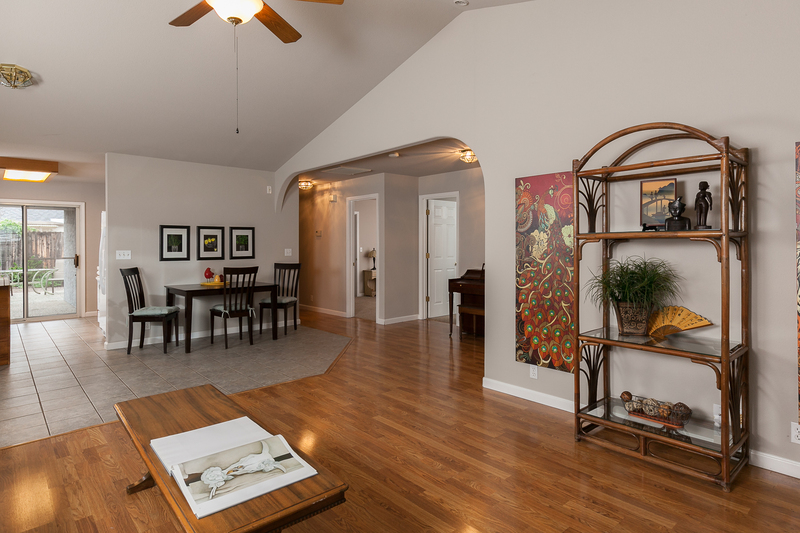 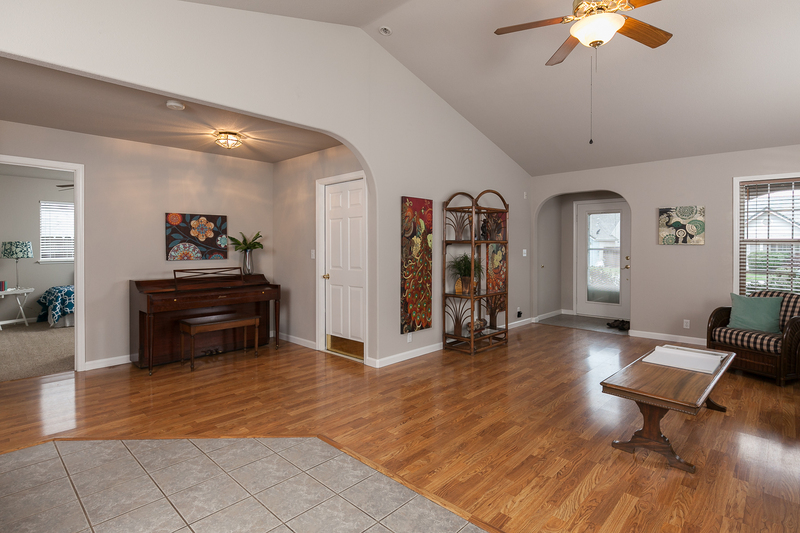 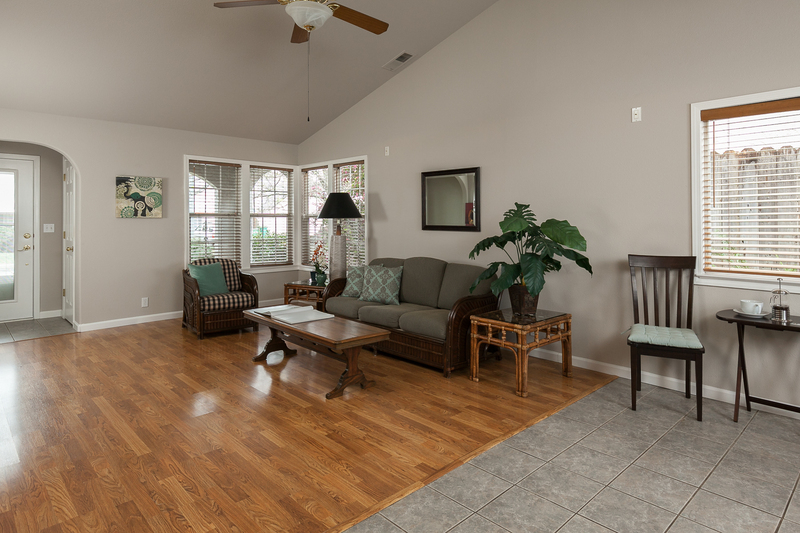 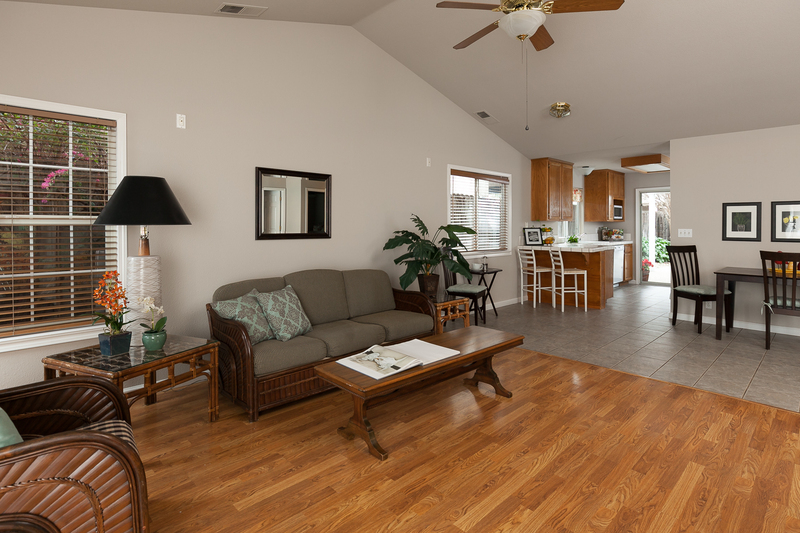 Ceiling fans throughout this energy-efficient home. 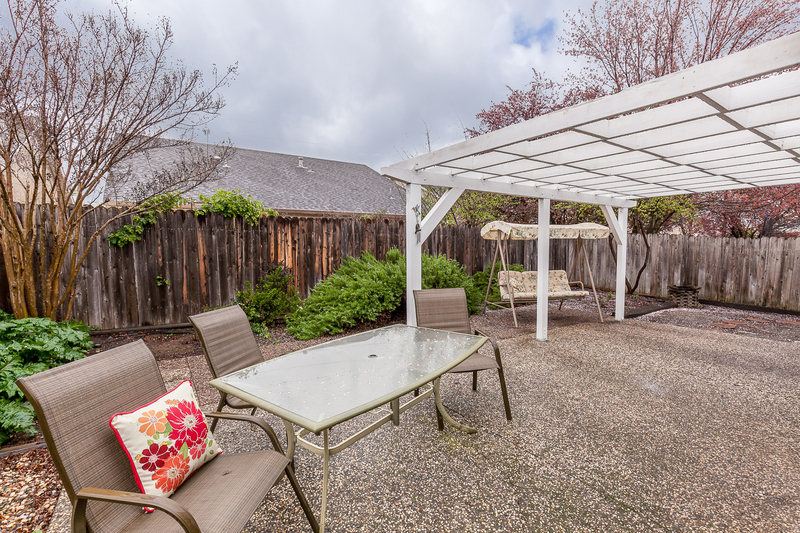 The fenced back yard has a covered patio and auto sprinklers. 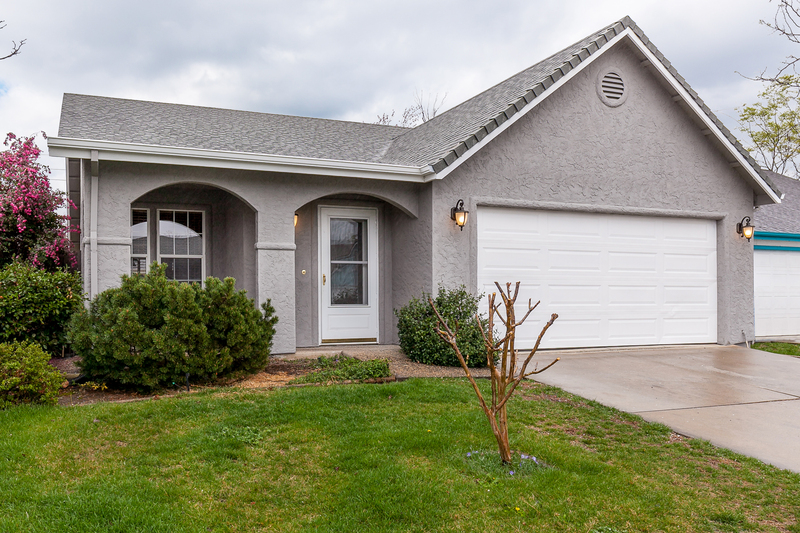 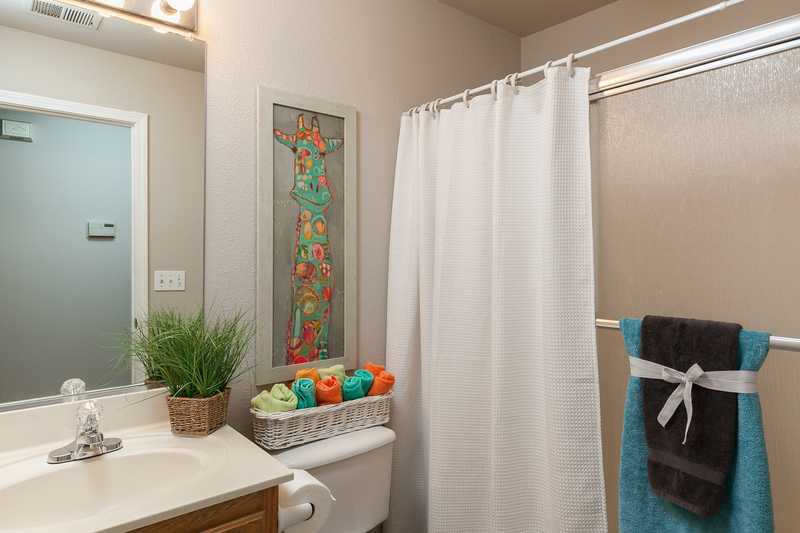 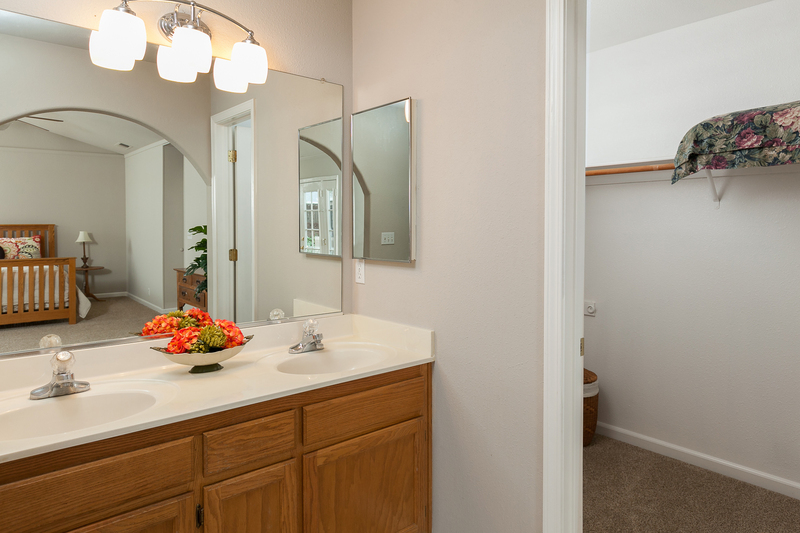 Conveniently located near shopping (including Chico Mall), restaurants, coffee shops and Butte College Extension. 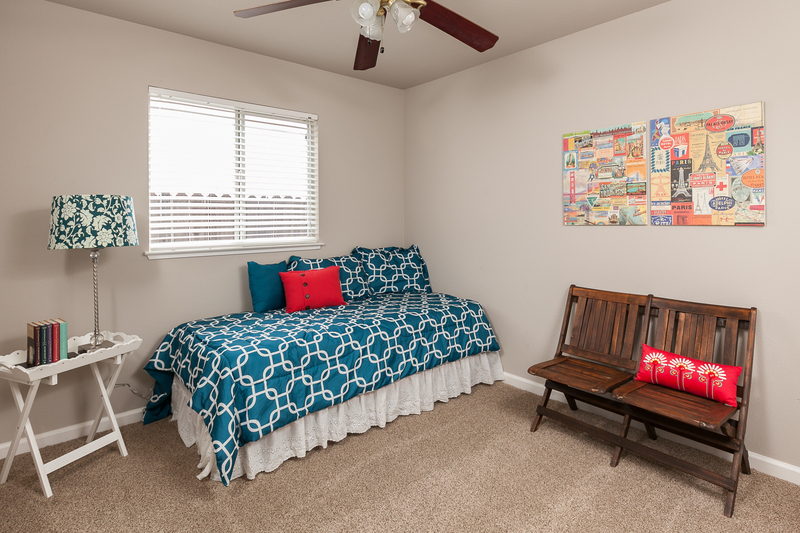 This gem is move-in ready! 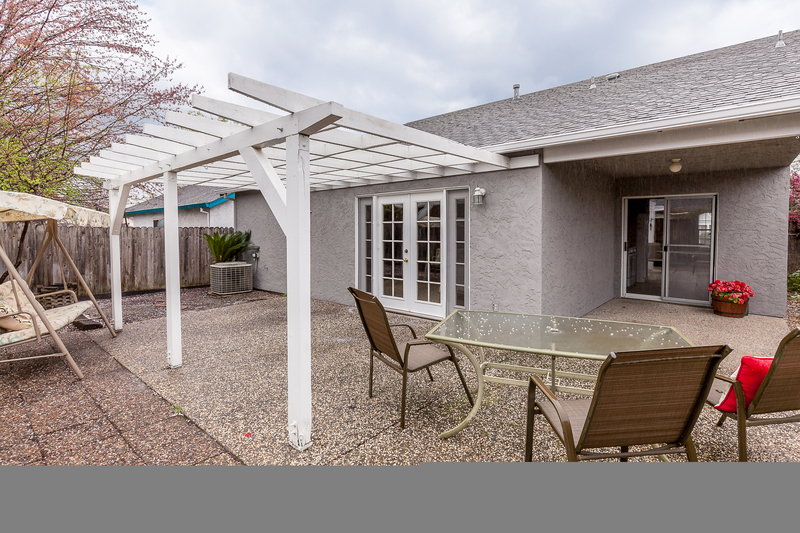 For more detailed information Click Here!